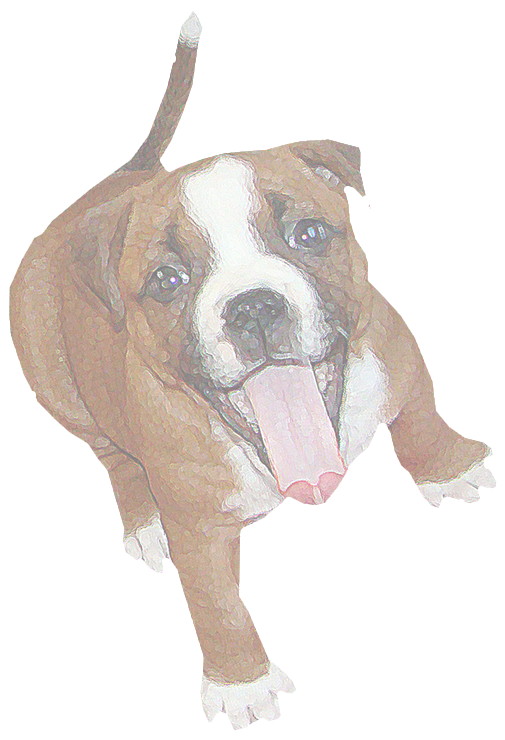 The Staffordshire Bull Terrier Club of Finland is the breed club for Staffordshire Bull Terriers and American Staffordshire Terriers in Finland. The club was founded in 1968 and has been active ever since. The Finnish Kennel Club has approved the club as an official breed club. Our tasks as a breed club is to lead and guide the breeding and overall development for both Staffordshire Bull Terriers and American Staffordshire Terriers. The club has about 800 members. We organise several events for our members annually. Our main event of the year is the breed specialty. The American Staffords have also their own club (www.amstaffiyhdistys.net) which is a subordinate to the official breed club.